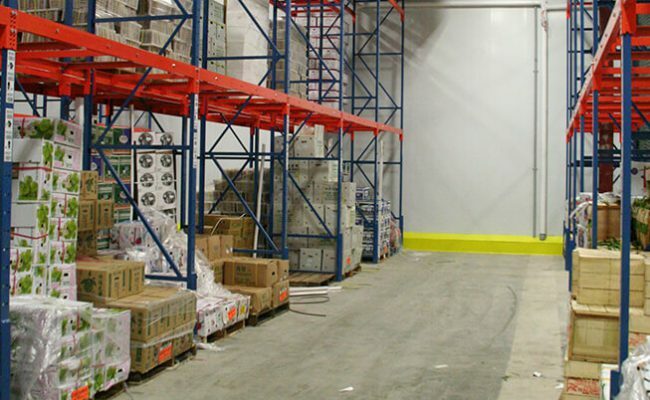 T&T Supermarkets is currently expanding into several new locations, requiring the expansion of their existing warehouse. 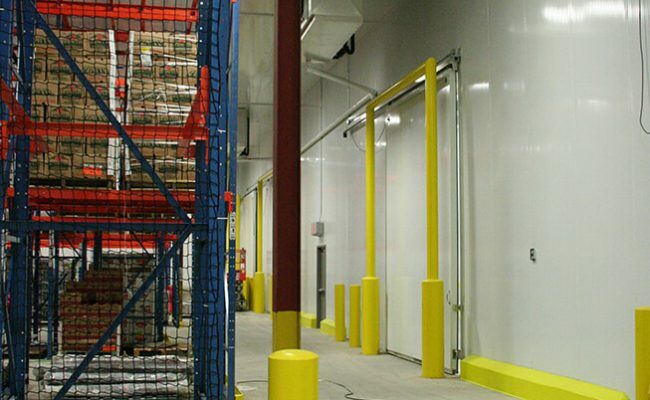 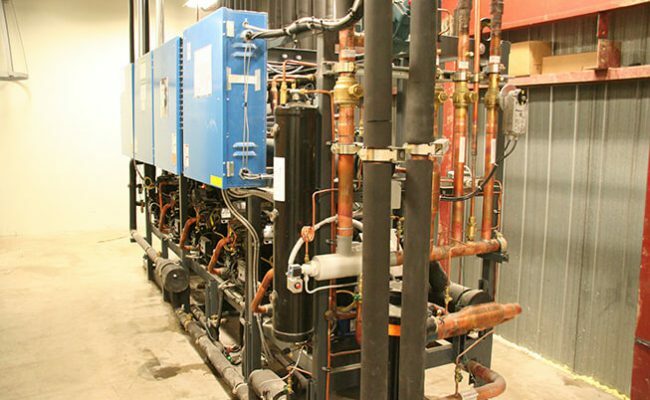 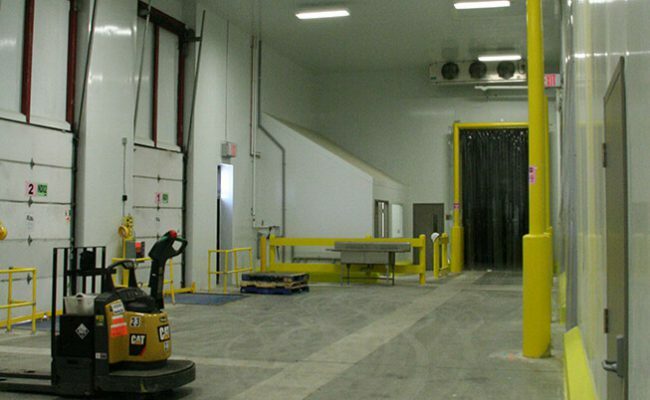 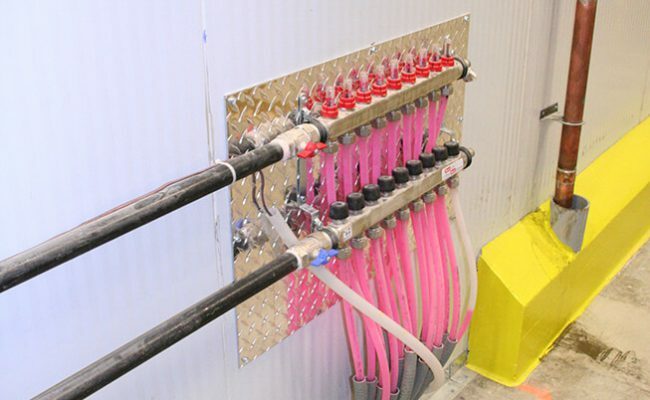 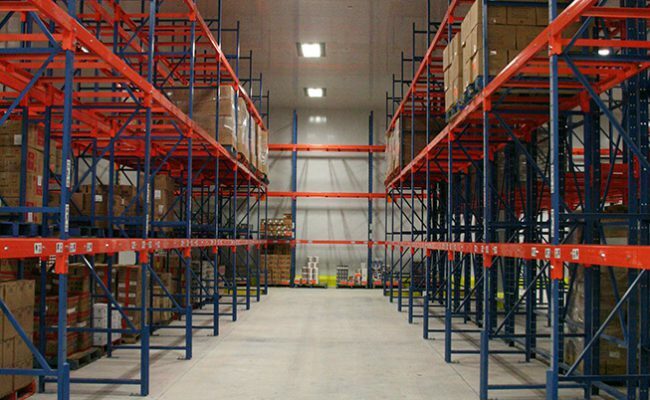 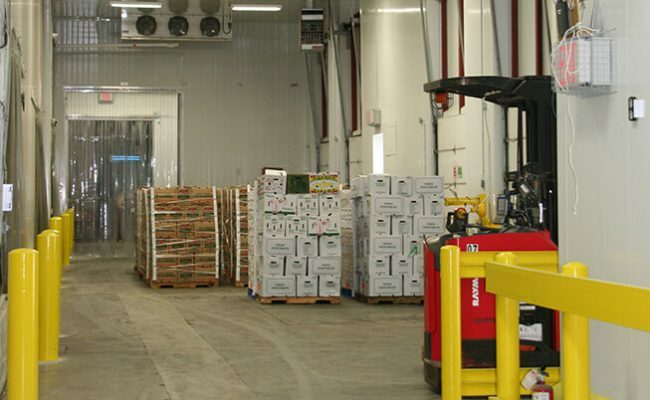 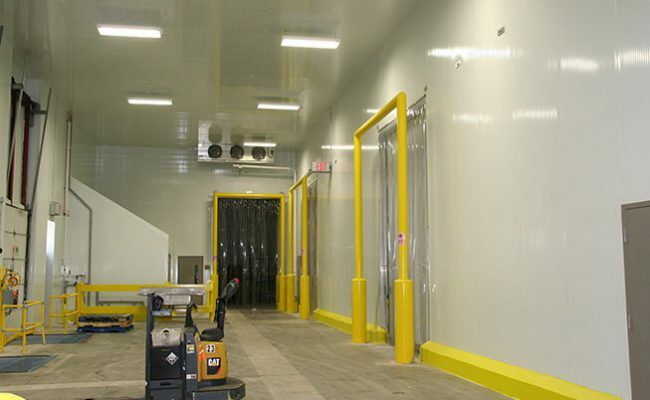 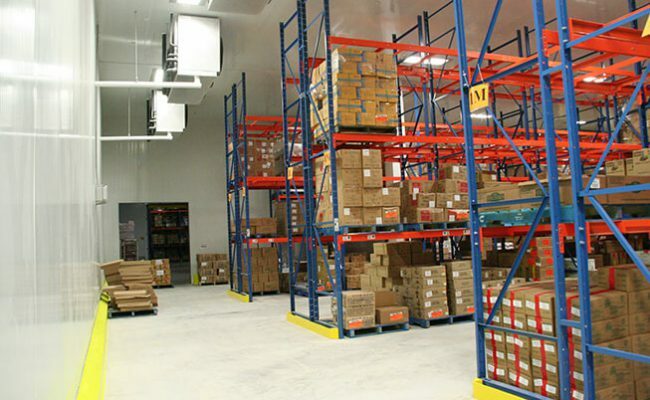 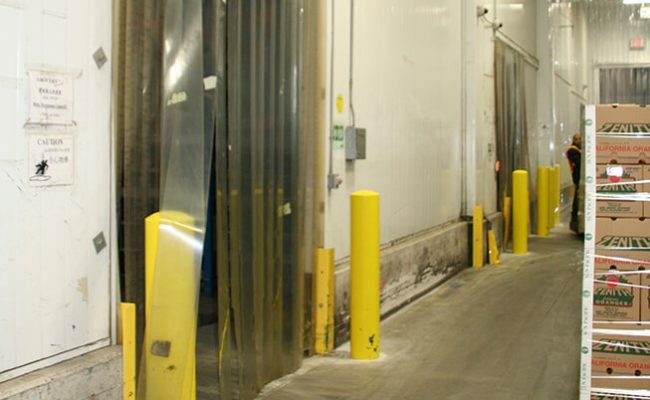 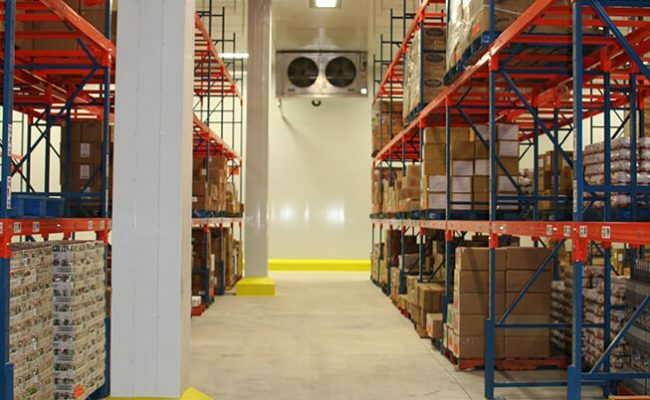 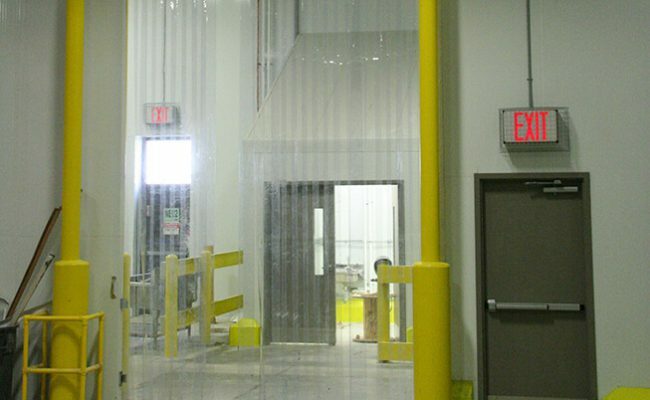 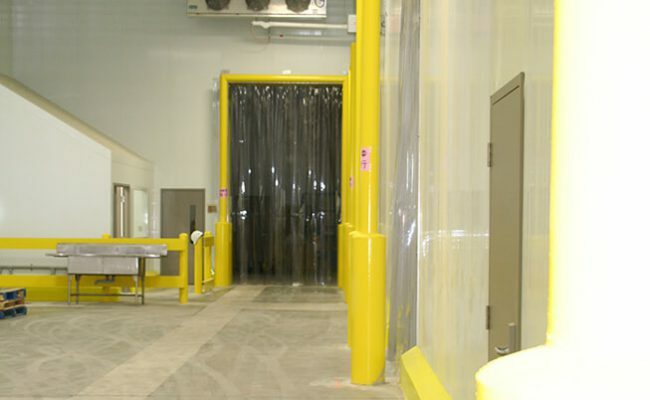 Royalty has recently completed the expansion of a 14,000 SF freezer and a 6,300 SF cooler. 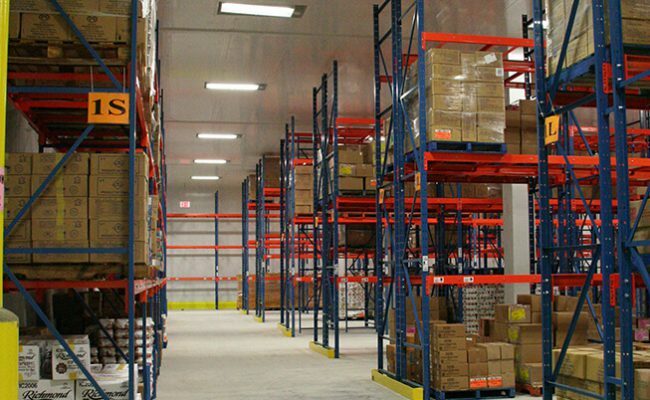 The project spanned over 4 months and was delivered to T&T within their required time frame for the expansion of their stores. 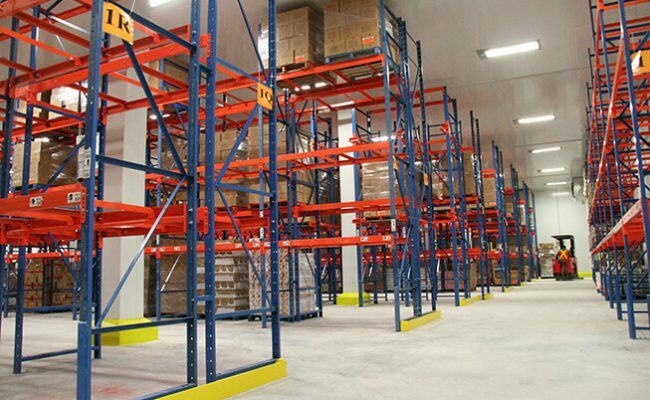 The scope of work included, refrigeration equipment installation, insulated panel install, underfloor heating, construction of a mechanical room mezzanine, power, lighting, plumbing and miscellaneous finishes.